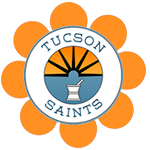 Friday April 12, 2019 ONLY! Don’t miss this event! 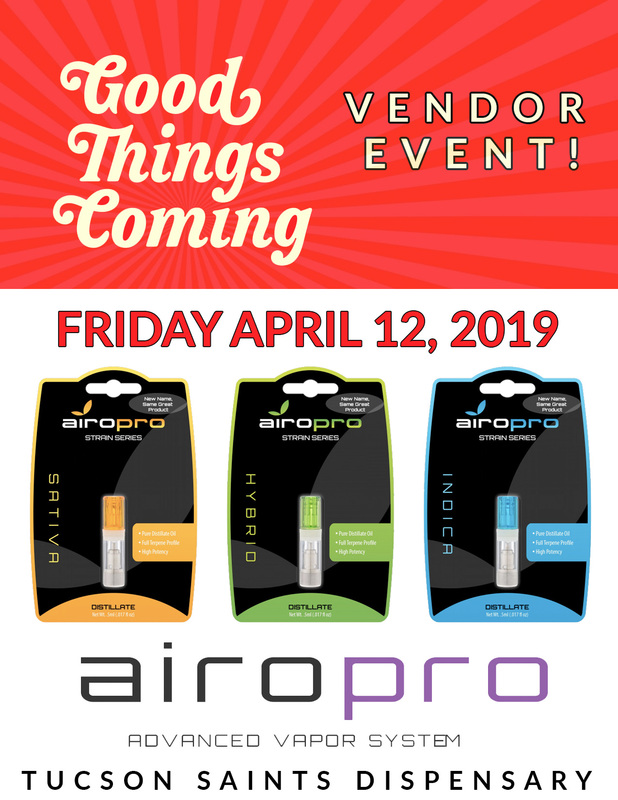 Don’t miss our AiroPro and Good Things Coming Event tomorrow!